Click here to check out our reviews on Angie's List! Fabulous Floors has been awarded the prestigious 2012 Angie’s List Super Service Award, an honor bestowed annually on approximately 5 percent of all the businesses rated on the nation’s leading provider of consumer reviews on local service and health providers. "We are very proud to accept this award. I would like to thank our great clients and Angie's List. I look forward to many years of super service," said owner/operator Brian Radesic. Peet's Coffee and Tea took over the old Caribou Coffee location in Lakewood. 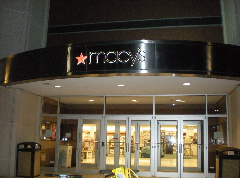 They totally remodeled the entire inside of the building in 3 weeks. 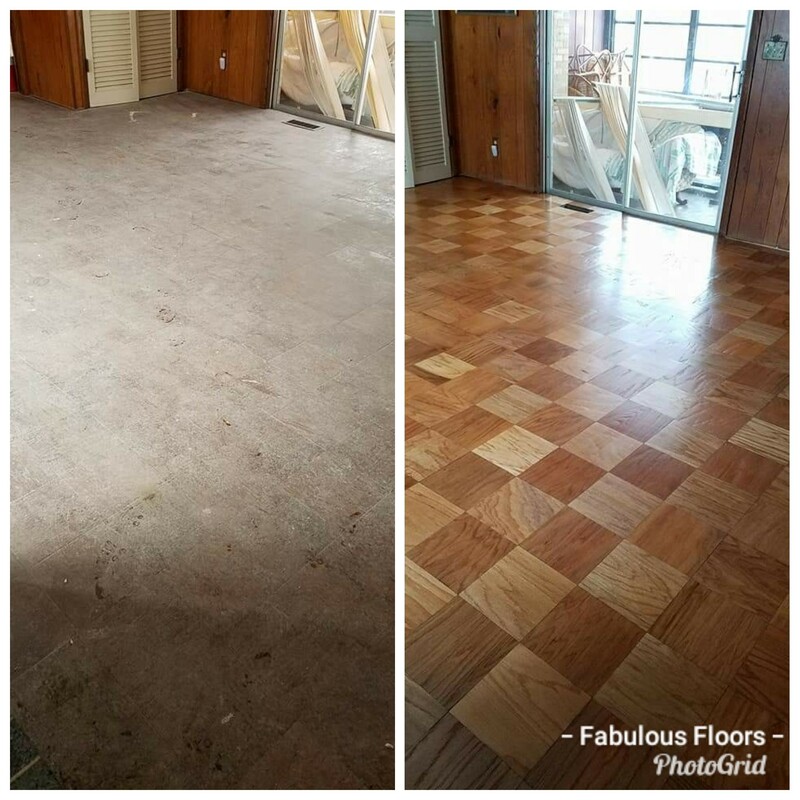 They called Fabulous Floors Cleveland to refinish the old heart pine floors that were in bad shape. They gave us 3 days to finish the floors at the end of the project. We sanded them down to bare wood, stained them a coffee brown color, then put down 3 coats of the very durable streetshoe polyurethane which is designed for heavy commercial traffic. They were very happy with how the floors turned out and said they would be calling us back on the next project! 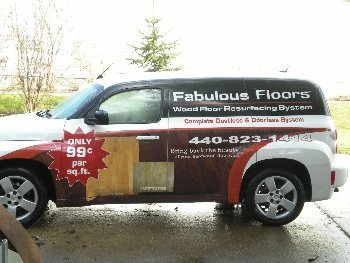 Just another high profile job done by Fabulous Floors Cleveland!